Bipolar disorder is a mental illness marked by extreme shifts in mood, from high to low. This condition is also called bipolar disease or manic depression. People with bipolar disorder may have trouble managing everyday life tasks, at school or work, or maintaining relationships. There is no cure, but there are many treatments that can help you manage the symptoms. Hypomania differs from mania in that it may not result in any difficulty at work, school, or in social relationships. However, people with hypomania still notice changes in their mood. Bipolar I is defined by the appearance of at least one manic episode. The person may experience hypomanic or major depressive episodes before and after the manic episode. People with this type experience one major depressive episode that lasts at least two weeks. They will also have at least one hypomanic episode that lasts about four days. People with cyclothymia have episodes of hypomania and depression. These symptoms are shorter and less severe than manic and major depressive episodes, but they fluctuate frequently. Most people only experience a month or two at a time where their moods are stable. Rapid-cycling bipolar disorder causes faster changes in mood than other types of bipolar disorder. A person with this type may have four or more episodes of major depression, mania, hypomania, or mixed symptoms within a year. To be diagnosed with a manic episode, the symptoms must last at least a week or cause the person to be hospitalized. The person must experience symptoms almost all day every day during this time. Depressive episodes must last for at least two weeks. 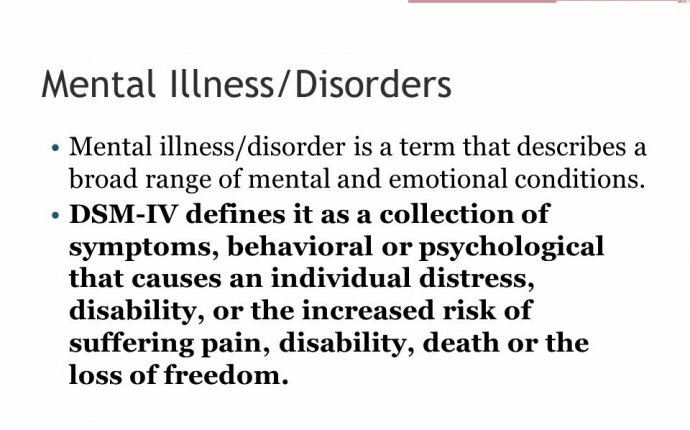 You must also meet at least five of the listed criteria in the Diagnostic and Statistical Manual of Mental Disorders. Bipolar disorder can be difficult to diagnose because mood swings can vary. It’s even more difficult to diagnose in children and adolescents. This age group often has greater changes in mood, behavior, and energy levels. Bipolar disorder often gets worse if it is left untreated. Episodes may happen more frequently or become more extreme. But if bipolar disorder is treated, it is possible to lead a healthy and productive life. There are several available treatments that can help you manage your bipolar disorder. They include medication, counseling, and lifestyle changes. Cognitive behavioral therapy is a type of talk therapy. You and a counselor talk about ways to manage bipolar disorder. The counselor will help you understand your thinking patterns. They can also help you come up with positive coping strategies. Psychoeducation is a kind of counseling that helps you and your loved ones understand the disorder. Knowing more about bipolar disorder will help you and others in your life manage it. Interpersonal and social rhythm therapy focuses on regulating daily habits, such as sleeping, eating, and exercising. Balancing these everyday basics can help you manage bipolar. Bipolar disorder affects around 60 million people around the world. If you or someone you know has bipolar disorder, you are not alone. The best thing you can do is to educate yourself and those around you. There are many bipolar resources available. The behavioral health treatment services locator provides treatment information by ZIP code. You can also find additional resources here. Make an appointment with your doctor if you think you’re experiencing symptoms of bipolar disorder. If you think a friend, relative, or loved one may have bipolar disorder, your support and understanding is crucial. Encourage them to see a doctor about any symptoms they are having. People who are experiencing a depressive episode may have suicidal thoughts. You should always take any talk of suicide seriously. If you or someone you know is having suicidal thoughts, call 911 or your local emergency number, or a suicide hotline such as the National Suicide Prevention Lifeline at 800-273-TALK.